Thank you very much everyone for a wonderful year! We have plenty of things to be thankful for as we reflect on 2015. 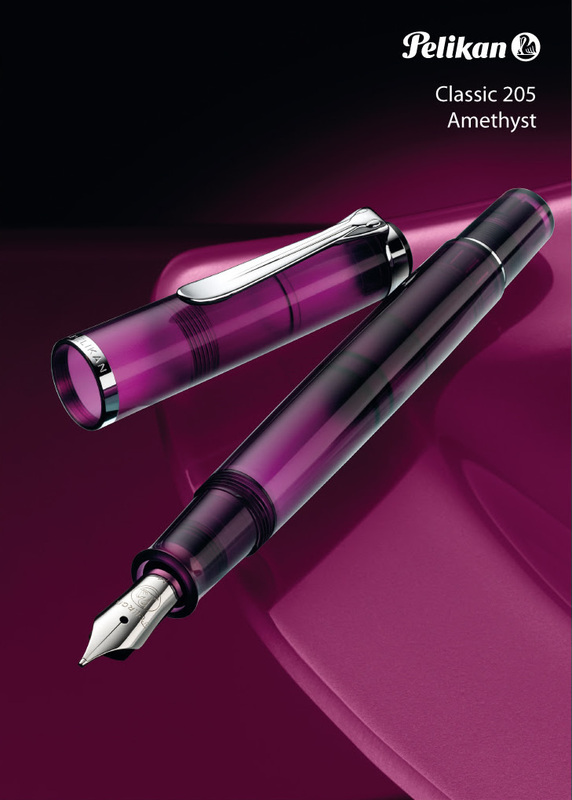 A couple of our favorite limited edition fountain pens were released: the Pelikan M205 in beautiful Amethyst and the copper orange LAMY Al-Star. We were excited to see J. Herbin Emerald of Chivor 1670 Anniversary Ink, and the Secret Garden and Clairefontaine Coloring Books for grownups during 2015. 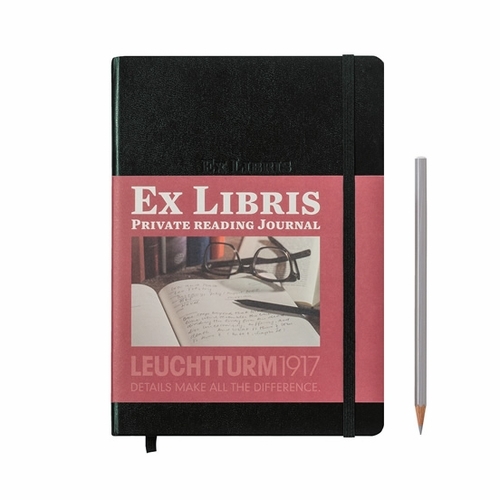 Avid readers were happy to receive the Leuchtturm 1917 Ex Libris Private Reading Journal to create written memories of novels and other books they’ve read. 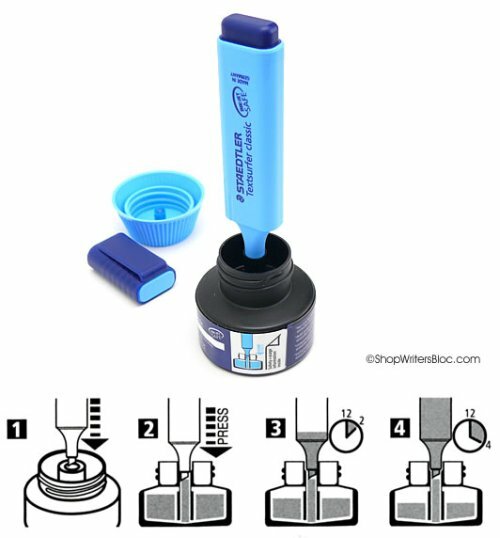 How do I attach a fountain pen ink cartridge? 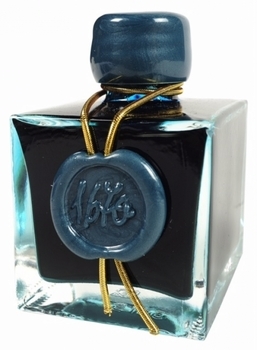 What kind of bottled fountain pen ink should I buy? As we move along in 2016, we’re not sure what new and exciting pens and paper will appear in our online store or what new blog posts we will write. 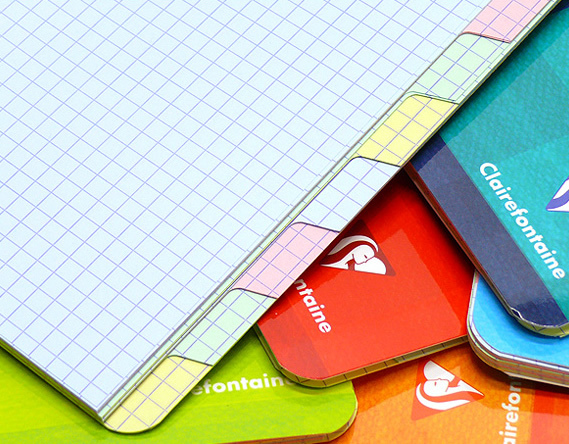 We do know that we will continue to offer discounted prices every day on a wide variety of paper notebooks, fountain pens, appointment books and Eurogames. Thanks again for a great year! 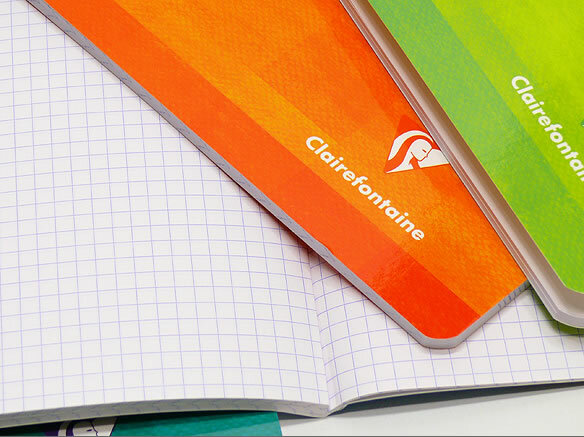 Clairefontaine has been making paper in France since 1858 and they are committed to controlling the environmental impact of their manufacturing process. 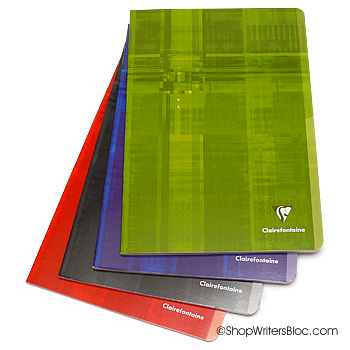 They also happen to make notebooks in all sorts of formats that are great for school! 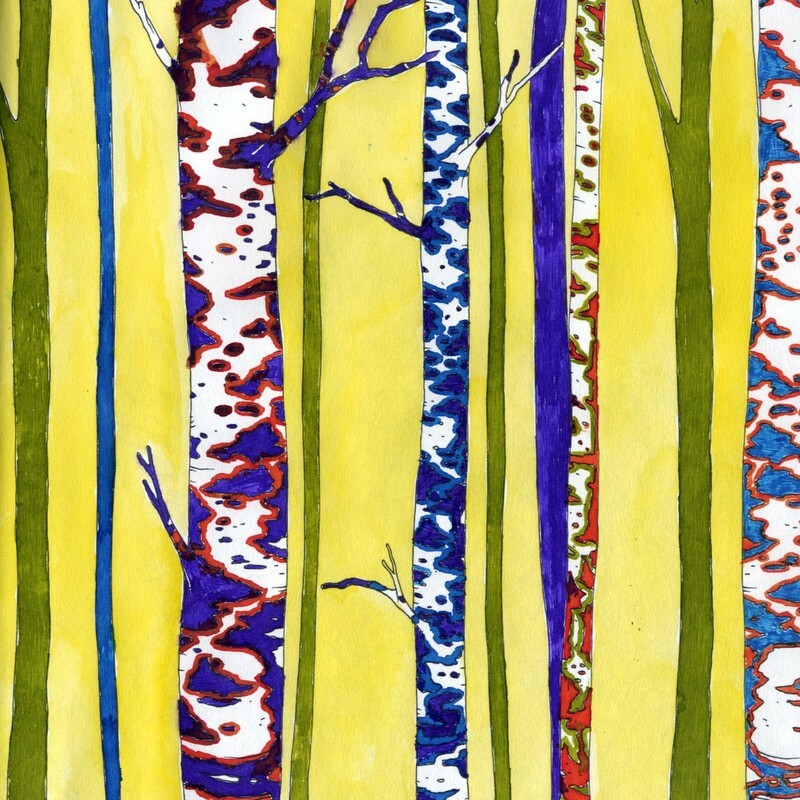 This paper is made from materials sourced from certified sustainable forests. Clairefontaine recycles water, and when it leaves their paper mill this water is cleaner than when it arrived. Natural water-based vegetable oil pigment ink is used in printing. Clairefontaine supplies 80% of their own energy needs. They practice recycling and waste reduction. Just how many disposable pens does one student use throughout their entire time spent in school? How about a multitude of students? It’s hard to even imagine the quantity of plastic pens tossed into the trash. Switch to a good fountain pen and you’ve got a pen that can last a lifetime! If you fill your fountain pen with bottled fountain pen ink, you’ll eliminate the need to throw away empty plastic ink cartridges refills. 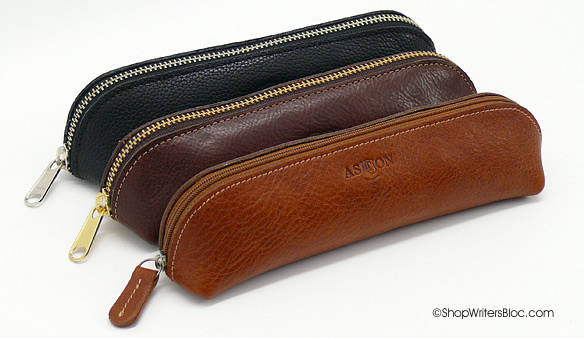 To use bottled ink you’ll want to be sure you have an ink converter or a piston-fill (or similar) fountain pen. Filling a fountain pen with bottled ink while you’re on the road or at school can be a little bit tricky, so I carry 2 fountain pens loaded with ink with me on those intense note-taking days. Highlighters are another plastic writing tool that usually get tossed in the trash when they’re dried up. Take another step to help ease the strain on the environment by using refillable highlighters. There are many refillable highlighter options you’ve probably never thought of. 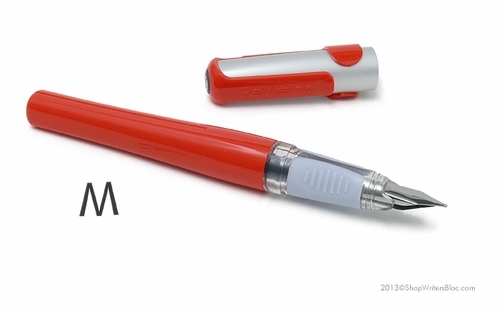 You can use a fountain pen as a highlighter – there is no felt tip that wears out on a fountain pen! Read about my personal experience: Using Fountain Pens and Calligraphy Pens as Highlighters. There are several choices of highlighters that are made to be refilled with either ink cartridges, eye dropper fill or via recharging stations. 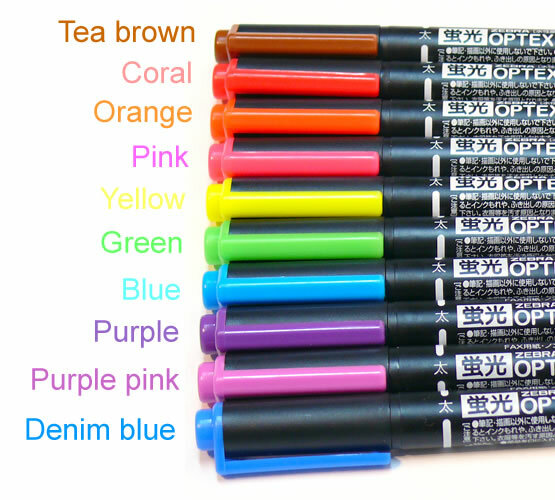 You’ll find the details in our Refillable Felt-Tip Highlighters blog post. These include the Staedtler Textsurfer Classic, Platinum Preppy Highlighters and Tombow Twin Highlighters. You can also try out the D.I.Y. method of recharging highlighters. 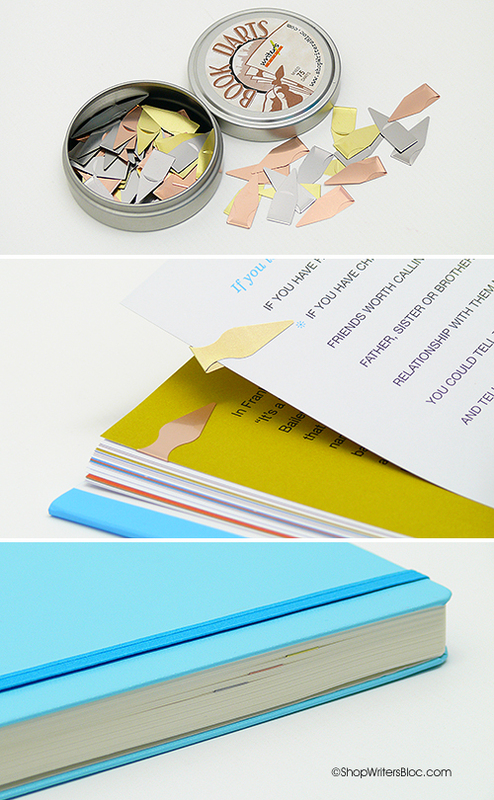 Book Darts are paper-thin metal line-markers that slide onto the page of a book and are used as place-finders for facts, quotes, key points and passages that you want to refer to later. 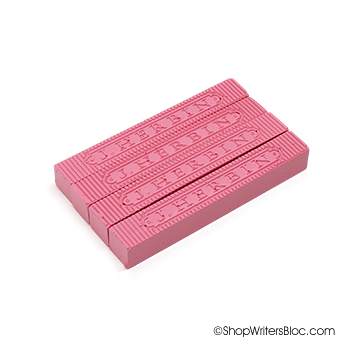 They do not stain or damage paper and eliminate the need to highlight, underline, bend page corners or use paper clips or sticky notes. These light-weight metal darts can be reused over and over again for a lifetime. You don’t have to know all the answers, just where to find them! What makes Quo Vadis academic planners different than other academic planners? 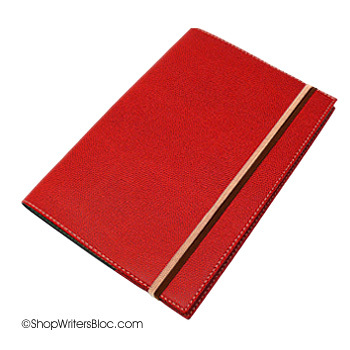 They are full of earth-friendly Clairefontaine paper and most of them have covers that can be refilled every year with a new calendar insert. 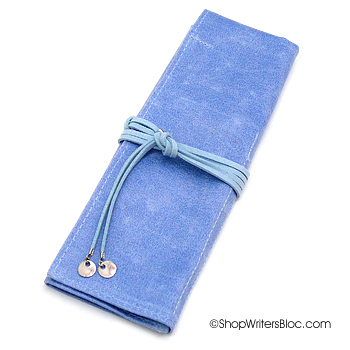 In addition, your fountain pen will write amazingly well on super-smooth 90g Clairefontaine paper. 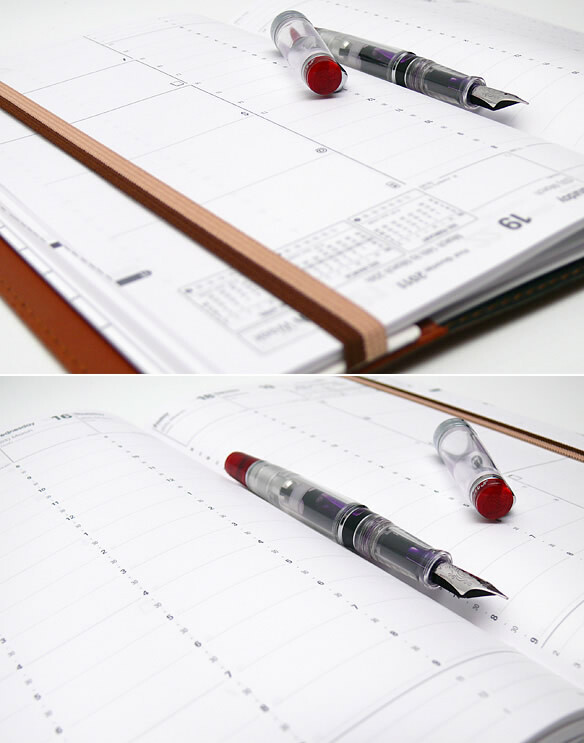 Academic planners are the must have tool to juggle a busy class schedule. What environmentally friendly back to school supplies would you like to recommend? Most parents are aware that for various reasons many schools have dropped learning cursive handwriting from the student curriculum. In this digital age is it worth continuing the tradition of cursive handwriting? I’m sure there are many differing opinions. One simple reason that students may want to learn cursive is that studies show writing notes by hand aids in learning more so than does taking notes with a tablet or computer. 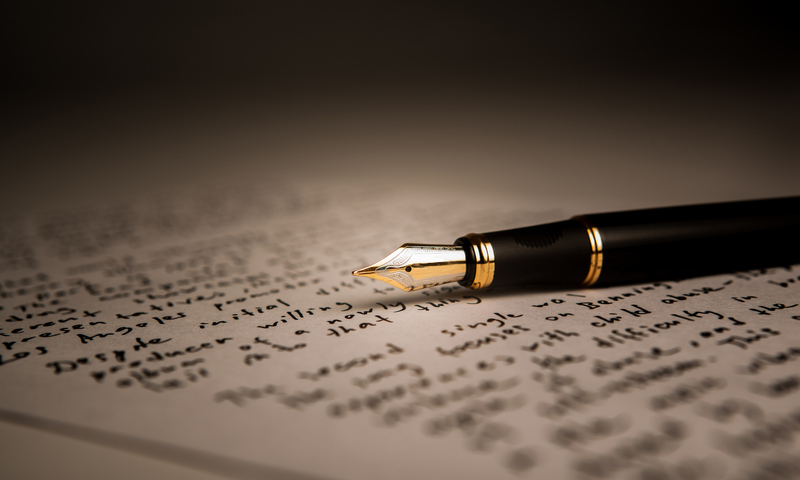 Cursive writing enables you to take notes much more quickly than printing does. WickiHow adds this incentive: “In a recent study, The College Board found that, for the essay part of the SAT, the students who wrote in cursive scored slightly higher than those who used print. They attribute it to the speed and efficiency of cursive that allows for greater focus on the content of the tests.” With school vacations on the horizon, now would be a good time to plan on making learning cursive a fun summer project for your kids. One motivation for learning cursive or just improving your handwriting skills in general is using a fountain pen. This old school writing instrument writes with a very light touch, and the reduced pressure results in less writing fatigue. 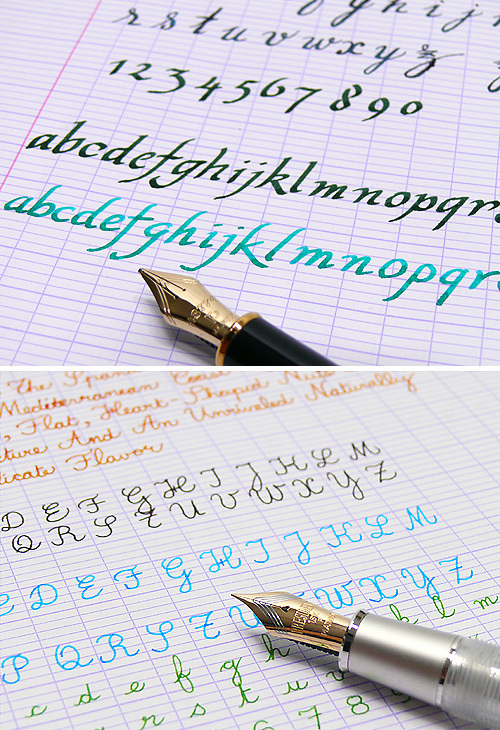 Plus the variety of colorful inks out there can make your hand writing look better than ever! 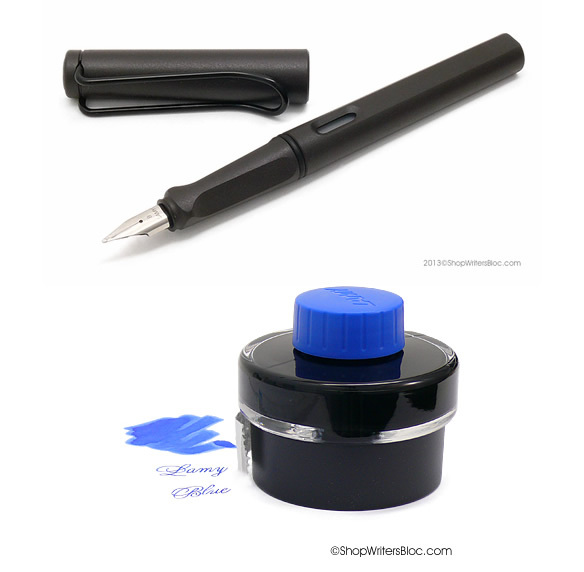 For introducing a child to fountain pens, I would recommend a pen with a grip that helps with proper finger placement and also a nib that is easy to write with such as a medium, A, or left-handed nib. 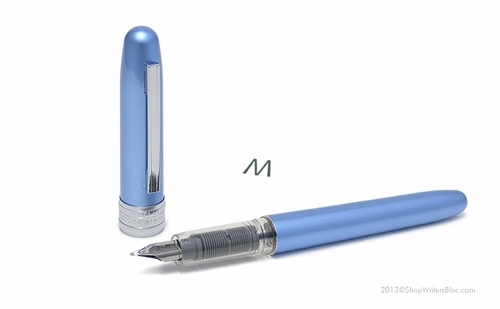 Pelikano fountain pens have been used by students for decades and they are a great fountain pen to get started with. 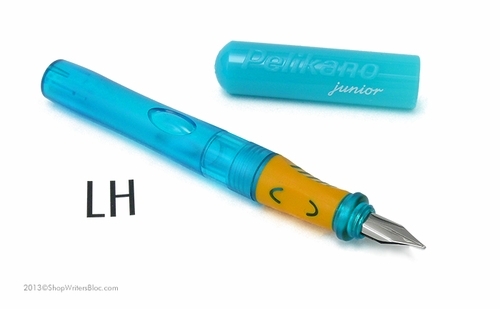 The Pelikano comes in two versions: the Pelikano Junior for the very young student and the Pelikano for any age of student (or adult for that matter). 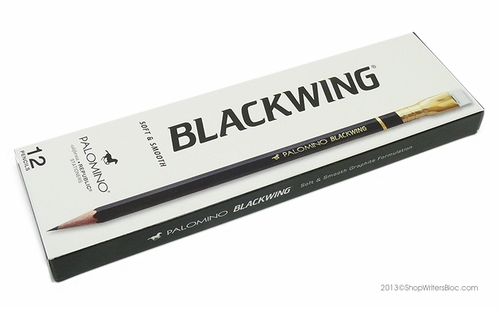 Both of these pens come in several choices of color and nib size and have carefully designed grips that show you how to hold the pen. Don’t forget to get some extra Pelikan ink cartridges to refill your fountain pens! 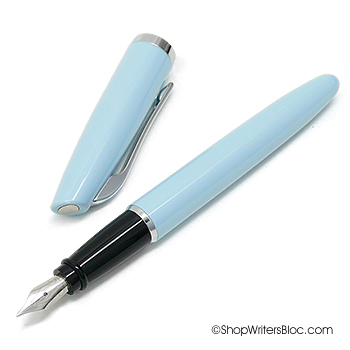 To browse through a variety of starter fountain pens including the Pelikano, take a look at the Beginner Fountain Pens at Writer’s Bloc. 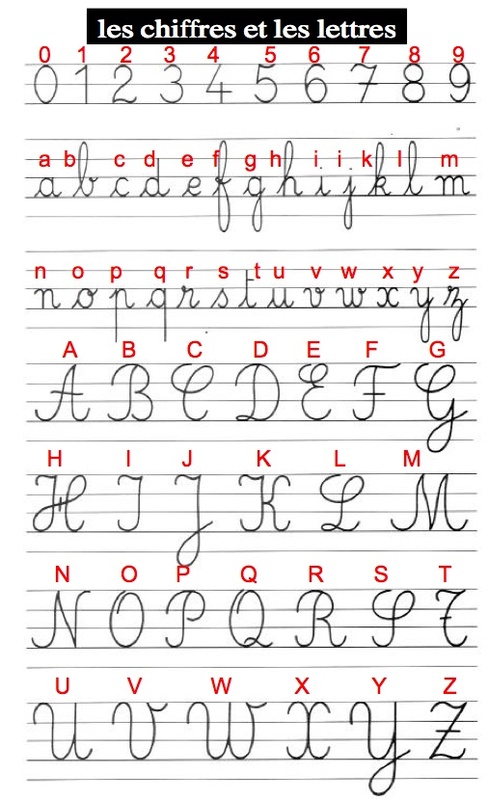 Learning cursive handwriting is something that requires patience and practice, but it can pay off with better grades in school! Isn’t that worth the effort?